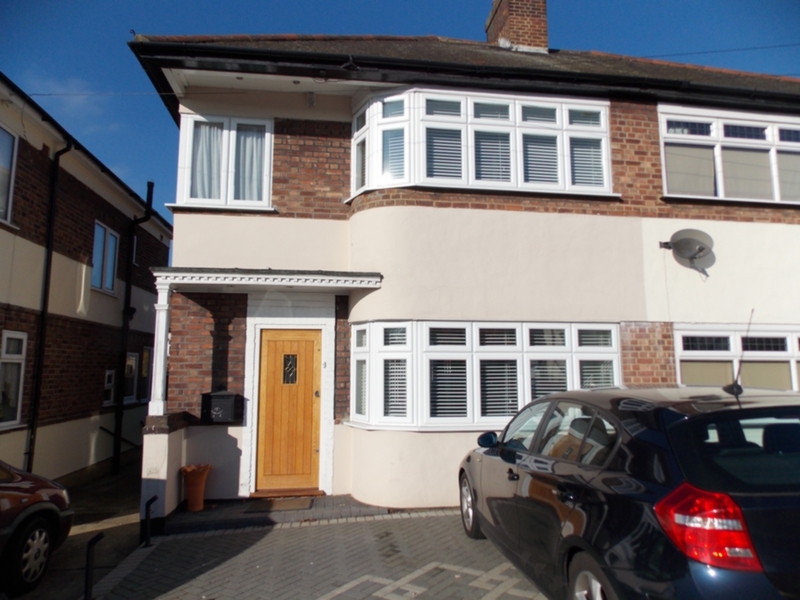 R L are pleased to offer this superb Two/Three bedroom semi-detached furnished house located close to Loughton station. The property has recently been refurbished to a very high standard and benefits from large open plan fitted kitchen/ diner, wood floors throughout, recessed lighting, stunning bathroom with walk in shower and two double bedrooms. The third bedroom has fitted clothes rails making this a walk-in wardrobe. There is also a good size garden to the rear and off street parking for two.